Darren Barker have, as expected, relinquished the EBU middleweight title to concentrate on the upcoming World tilte fight against "Maravilla" Sergio Martinez. 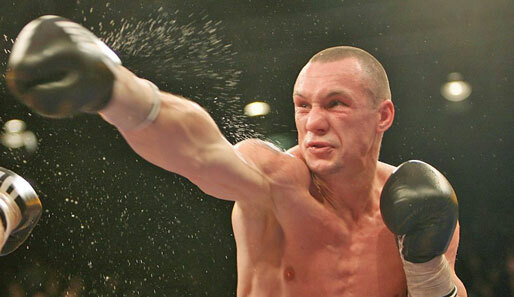 Mandatory challenger was former IBF world champ Sebastian Sylvester and his opponent in the fight for the vacant title will be Pole Grzegorz Proksa, reigning EU ruler and undefeated in 23 fights but also untested. Sylvester also have another option in his quest to get back to the top and that is to participate in the IBF tournament. There´s apparently no decision made yet and no date set by the EBU for purse bids or agreement.